In a surprise move, Leica has today revealed a ‘fully waterproofed’ member of its X family, the Leica X-U (Typ 113), an outdoor model it says is ‘born for adventure’. The Leica X-U is the first Leica camera specifically designed for outdoor and underwater photography. 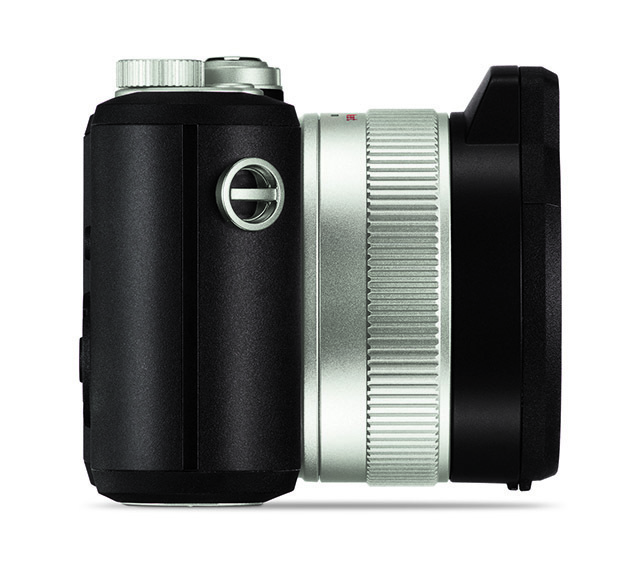 It features a 23mm Summilux f/1.7 ASPH lens (equating to 35mm) and a 16.2-million-pixel, APS-C-size imaging sensor. 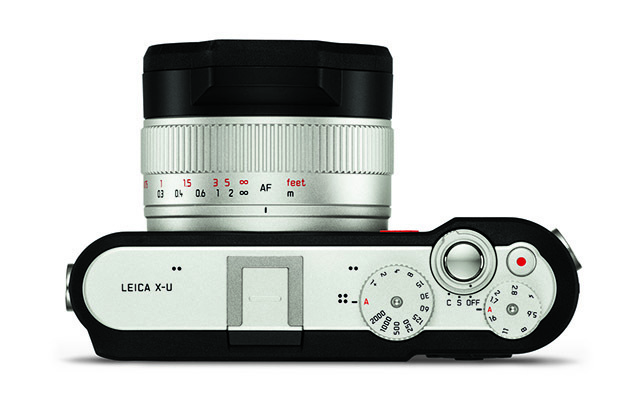 Leica claims the X-U can be used down to depths of 15m and that it is shock-resistant, dust-sealed and shatter-proof. Touted as the ideal camera for an outdoor expedition or adventure, the X-U also boasts full HD video. Designed in collaboration with car maker Audi, the X-U carries an aluminium top-plate, a ‘non-slip’ body and a toughened monitor cover. 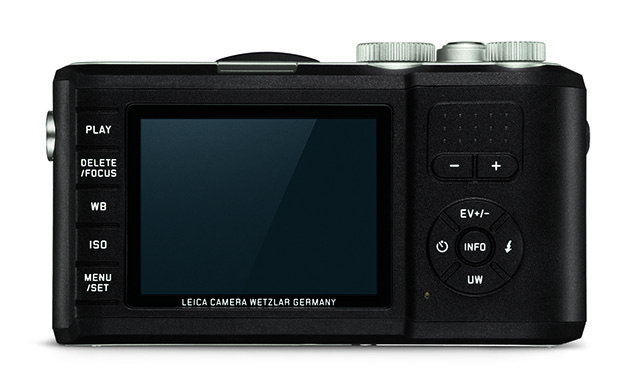 The Leica X-U is out now, priced £2,400. An optional strap costs £50, while a neoprene strap carries a £32 pricetag. Leica Camera has unveiled its first camera designed specifically for outdoor and underwater photography – the Leica X-U (Typ 113). Optimum picture performance is guaranteed, thanks to the cutting-edge technology the X-U shares with all models in the Leica X range. 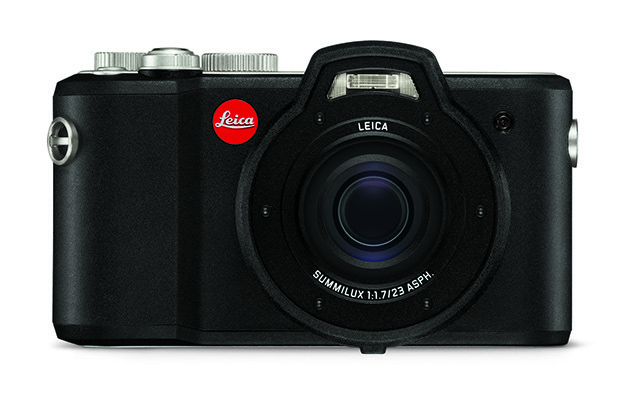 Combined with its professional 16.5 MP (16.2 MP effective) APS-C CMOS sensor, the Leica X-U’s premium Summilux 23 mm f/1.7 ASPH. lens ensures natural colour reproduction and outstanding resolution, even at the closest focusing distance of 20 centimetres. Its fast f/1.7 maximum aperture also offers the freedom to explore the creativity of selective focusing. In addition, due to the camera’s excellent resistance to stray light and flare, the Leica X-U is the perfect choice for an extensive range of indoor and outdoor lighting conditions – at any time of day or night. Made in Germany in collaboration with Audi Design, the stylish yet minimal Leica X-U focuses on the essential features: simple and intuitive operation, as well as ultimate precision. With a top-plate made from premium aluminium and high-grip TPE armouring, the body ensures exceptional usability, handling and durability, as well as water resistance to a depth of up to 15 metres. Designed to embrace the elements, and for the most ambitious photography projects, the Leica X-U incorporates a non-slip body, a toughened monitor screen cover and a failsafe double locking system for the battery compartment and memory card slot. These robust protective features ensure that photographers can concentrate fully on their subject, with full confidence in the camera’s durability. Furthermore, the minimal, intuitive design of the Leica X-U puts the most important creative tools directly at the photographer’s fingertips. Aperture and shutter speed can be set quickly and easily using the straightforward, typical ’Leica-style’ dials, while a practical underwater snapshot button ensures the camera is ready to capture the wonders of the underwater world immediately – without the need to search through menus. Thanks to the camera’s high-resolution three inch screen and a wide range of useful automatic features, it takes just seconds to find the precise settings the photographer requires to capture their decisive moment. For those on a challenging professional assignment or a magical holiday of a lifetime, important moments can also be recorded in full HD, cinema-quality video – with a choice of 1920×1080 or 1280×720-pixel resolution, at 30 full frames per second in MP4 format. And whether the footage is intended for a professional production or a home movie to share with friends and family, the Leica X-U delivers high-quality results that perfectly capture that special adventure. Additional information can be found at uk.leica-camera.com.